Stephen D. Dargitz : Prickett, Jones & Elliott, P.A. STEPHEN D. DARGITZ has spent several years litigating complex corporate disputes involving the fiduciary obligations of directors and officers, hostile takeovers, and other corporate governance issues. 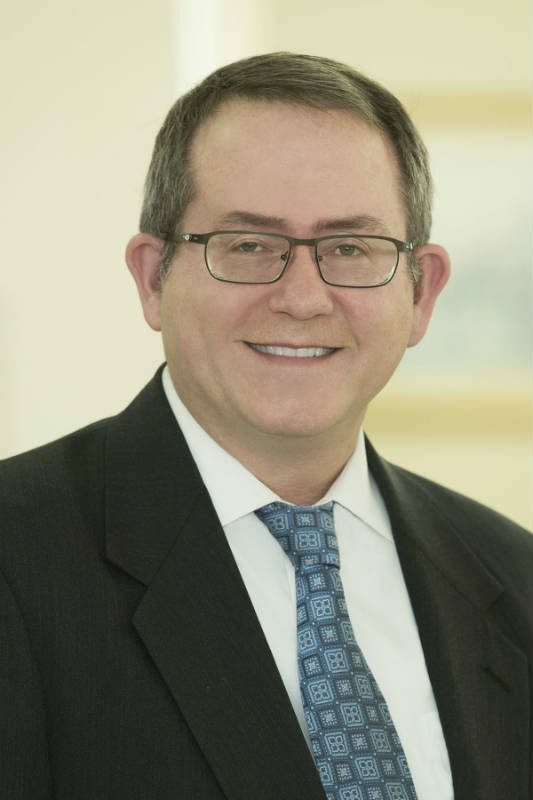 Highlights of his career include the representation of HealthSouth Corporation in connection with litigation arising from its former accounting practices, and the reversal of a death sentence based on prejudicial jury instructions and race-based peremptory challenges. Mr. Dargitz graduated from Butler University and Yale Law School. In re HealthSouth Corp. Sec. Litig., 572 F.3d 572 (11th Cir. 2009) (affirming district court’s approval of class action settlement with bar order; rejecting argument by defendant Richard Scrushy that bar order could not restrict his right to advancement of legal expenses). CTF Holdings, Inc. v. Marriott Int’l, Inc., 381 F.3d 131 (3d Cir. 2004) (affirming district court’s ruling that client CTF was not obligated to arbitrate dispute and reversing district court’s stay of CTF’s claims pending arbitration). Riley v. Taylor, 277 F.3d 261 (3d Cir. 2001) (en banc opinion reversing panel decision and reversing decision of district court that denied writ of habeas corpus in death penalty case). Waterside Partners v. C. Brewer & Co., 1999 WL 1016728 (Del. Nov. 1, 1999) (affirming Court of Chancery’s denial of fees for letter writing campaign that defeated merger proposal). Protas v. Cavanagh, 2012 WL 1580969 (Del. Ch. May 4, 2012) (granting clients’ motion to dismiss). Xu v. Heckmann Corp., 2010 WL 187018 (Del. Ch. Jan. 8, 2010) (denying in part plaintiff’s motion for summary judgment and holding that client could impose reasonable restrictions on advancement of litigation expenses). Xu v. Heckmann Corp., 2009 WL 3440004 (Del. Ch. Oct. 26, 2009) (denying in part plaintiff’s motion to dismiss counterclaims and denying plaintiff’s motion for partial judgment on the pleadings). In re NYMEX S’holder Litig., 2009 WL 3206051 (Del. Ch. Sept. 30, 2009) (granting clients’ motion to dismiss). Wayne County Employees’ Retirement Sys. v. Corti, 2009 WL 2219260 (Del. Ch. July 24, 2009) (granting clients’ motion to dismiss). Wayne County Employees’ Retirement Sys. v. Corti, 954 A.2d 319 (Del. Ch. July 1, 2008) (denying motion for preliminary injunction). Teachers Retirement Sys. of La. v. Scrushy, 2004 WL 423122 (Del. Ch. Mar. 2, 2004) (granting defendants’ motions to dismiss or stay claims under McWane). Derdiger v. Tallman, 773 A.2d 1005 (Del. Ch. July 20, 2000) (granting clients’ motion to stay under McWane). Harbor Fin. Partners v. Huizenga, 751 A.2d 879 (Del. Ch. 1999) (granting clients’ motion to dismiss). Weiss v. Samsonite Corp., 741 A.2d 366 (Del. Ch. 1999) (granting clients’ motion to dismiss). Sonet v. [Plum Creek] Timber Co., 722 A.2d 319 (Del. Ch. 1998) (granting clients’ motion to dismiss process claims; early opinion holding that limited partnerships may modify or eliminate fiduciary duties). S.L. v. A.L., 735 A.2d 433 (Del. Fam. Mar. 12, 1999) (granting pro bono client’s motion to dismiss and holding that Family Court lacked jurisdiction to hear minor’s petition for emancipation). Katz v. Commonwealth REIT (Md. Cir. Ct. Feb. 19, 2014) (granting clients’ motion to stay in favor of arbitration and denying plaintiff’s motion to stay arbitration).